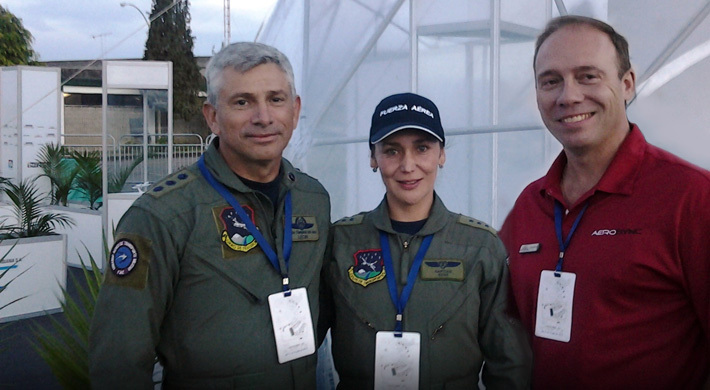 Rionegro Air Show (July 2013) Thursday 13 of 2014 Aerosync Engineering & Consulting Inc. recently attended the Bi-annual Rionegro Airshow in Colombia. 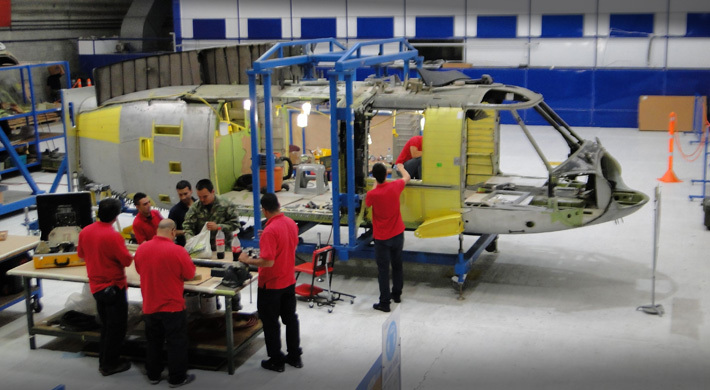 Aerosync is part of greater team effort lead by CIAC Corporation based in Bogota Colombia. The Air Show was a great medium to demonstrate the support teams experience and help to expand awareness. UH60 Tailcone Jig (Sept 2013) Thursday 13 of 2014 Aerosync Engineering & Consulting Inc. has completed and delivered a new UH60 Tailcone Fixture for the support of the Colombia Air Force. The tool is unique that it is rotational for increasing productivity and is fully capable of allowing full modification upgrades as well as crash damage rebuilds. The fixture is in current use with the Colombia Air Force. UH60 Main Fuselage Fixture Delivery (Nov 2013) Wednesday 12 of 2014 Aerosync Engineering & Consulting Inc. has completed a new UH60 Fuselage Airframe Fixture for the support of the Colombia Air Force. The tool is unique that it is fully capable of allowing full modification upgrades as well as crash damage rebuilds. The fixture is expected to be operational in Colombia by the close of January 2014. 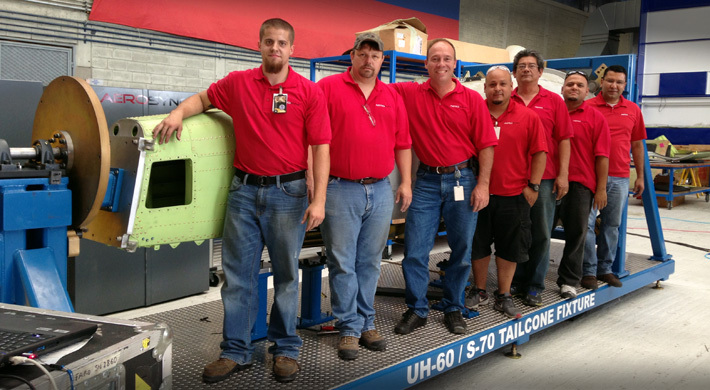 Aerosync Awarded FAC4106 Contract (May 2013) Thursday 13 of 2014 Aerosync Engineering & Consulting Inc. was recently awarded a contract to refurbish and upgrade (1) UH60 Helicopter including the installation and modification of the Alpha to Lima upgrade. 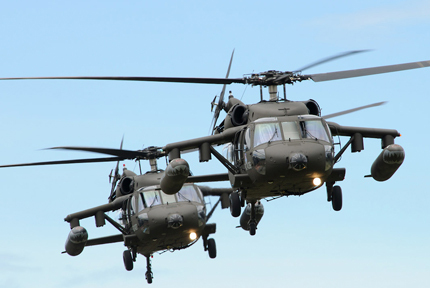 Aerosync’s experienced team plans to carry out the modifications and PSA inspections within the first quarter of 2014.